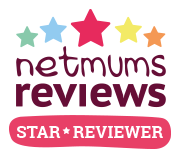 Let’s be honest – changing nappies isn’t exactly our favourite thing to do! But Pampers have come up with a great way to turn the moment when you spot that familiar #pooface into our favourite time of day! They’ve recently launched an exciting new rewards app called Pampers Club – it’s free, easy to use and guess what…it rewards you every time you buy Pampers! Hooray! 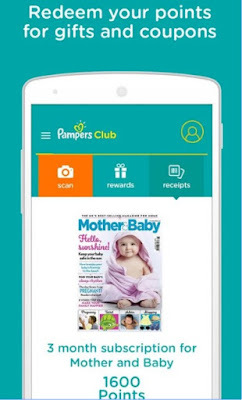 For every £1 you spend on Pampers nappies or wipes, you’ll receive 10 Pampers Club points with the app! 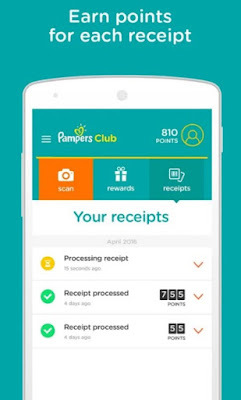 You can register then all you need to do is buy your Pampers as you usually would, both in-store and online, then take a photo of your receipt using the app, and start watching your points grow! 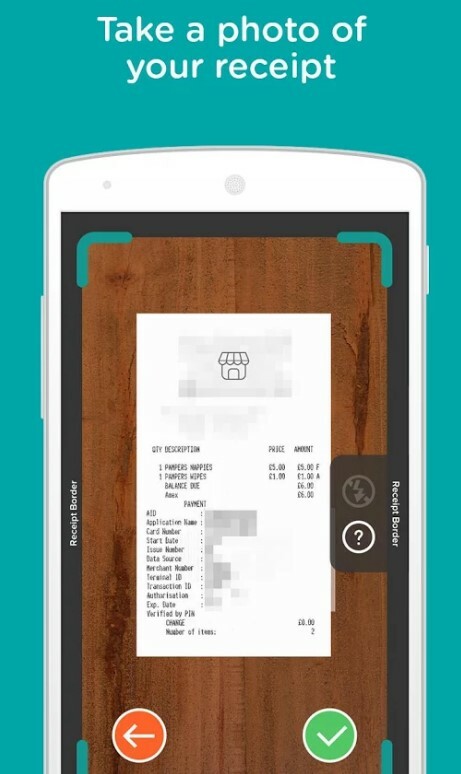 To get you started, you’ll receive 500 bonus points after scanning your first receipt! You can choose to exchange your points for different types of rewards and savings, and guess what – there are things for both you and baby! Rewards include everything from Pampers coupons and toys, to a 3 month subscription to Mother and Baby magazine! So now when you see that #pooface, you know that stocking up on Pampers means more points, for more rewards!